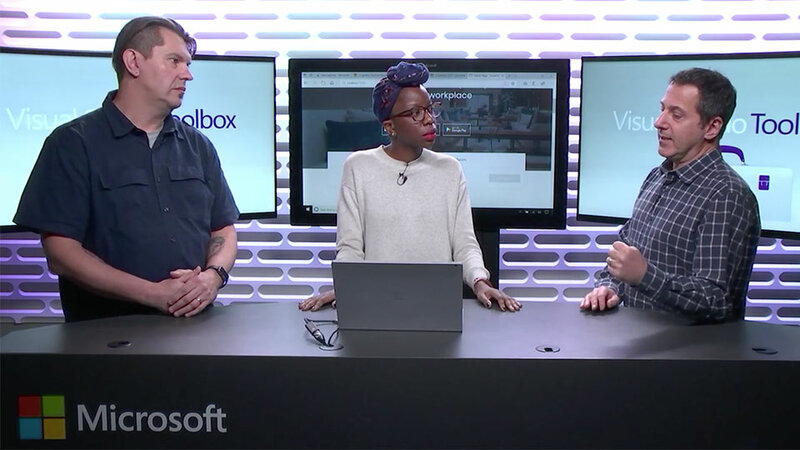 Scott Guthrie shares how Microsoft empowers developers to lead the new digital revolution by creating apps that will have a profound impact on the world. Thank you for downloading the guide! 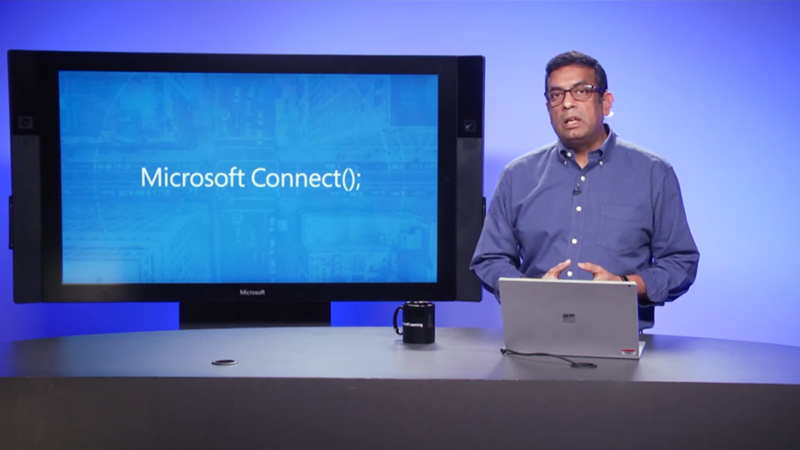 know what’s new with Azure.